CD Projekt RED showing sci-fi RPG at the event. CD Projekt RED has filed a trademark for its 2012-announced Cyberpunk 2077 in Europe just ahead of next week’s E3 2018, which runs from June 12 to 14 in Los Angeles. 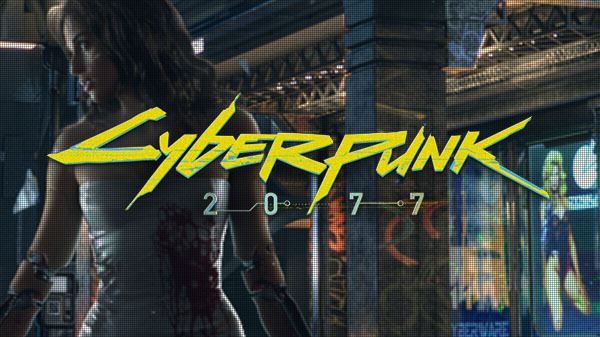 Back in January, the official Cyberpunk 2077 Twitter account tweeted for the first time since 2013. Gematsu can also confirm that CD Projekt RED has been booking one-hour appointments with press at E3 2018, though the company has not specified what will be shown. However, CD Projekt RED has openly told some outlets that it will be showing a sci-fi RPG.